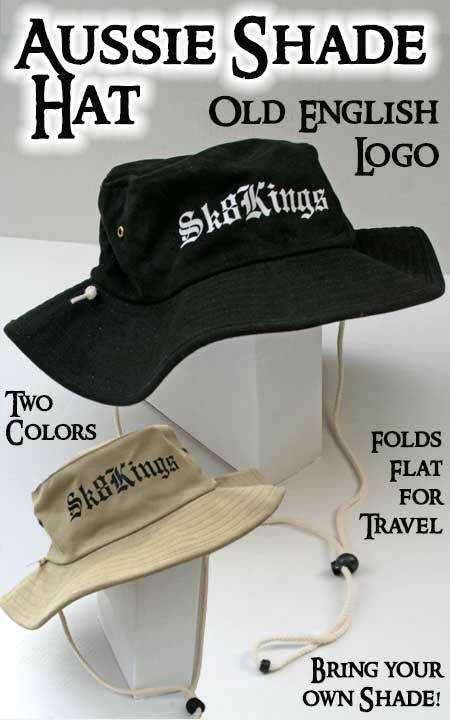 Color & Size Choices: available in two colors - black hat with white logo or khaki hat with black logo. Choose from Med or Large size hat. Screened with our Old English Logo as pictured.